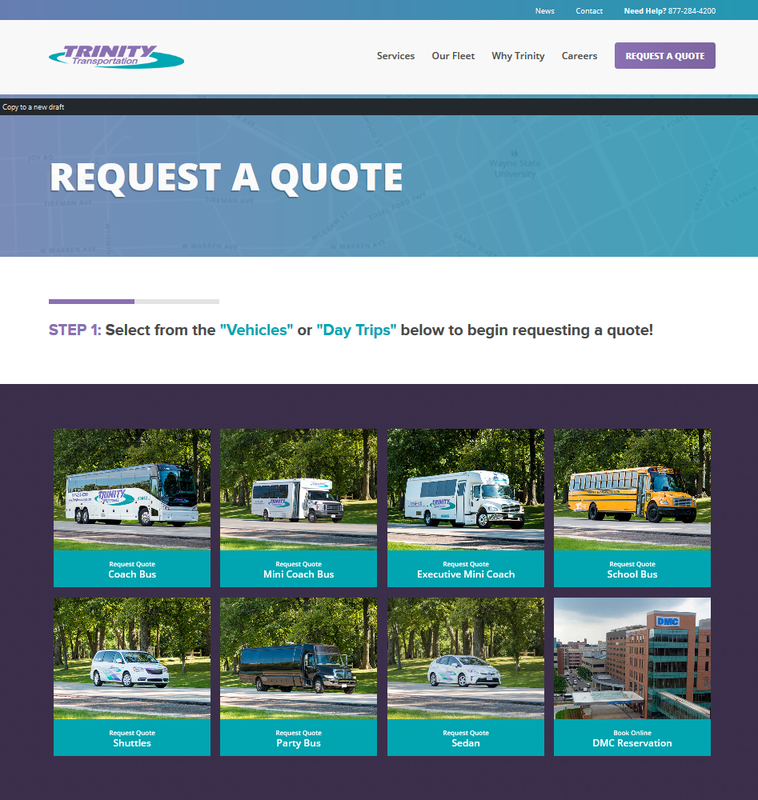 At Trinity Transportation, we offer several different types of vehicles based on your transportation needs. 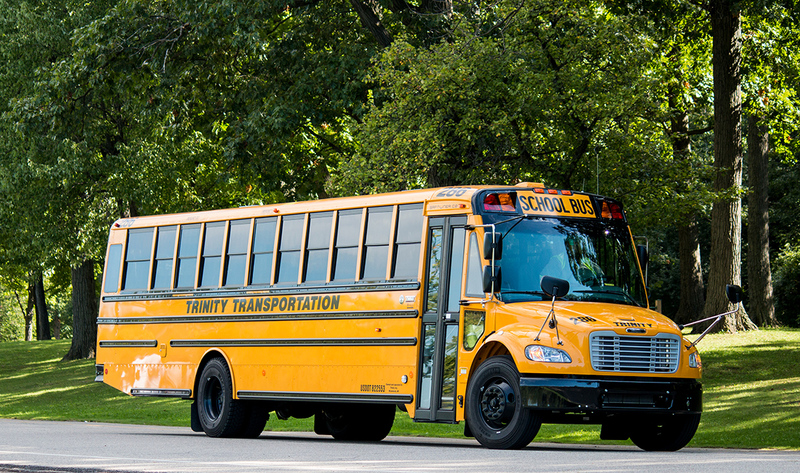 Our vehicles are split into three divisions: school bus, sedan, and motor coach. 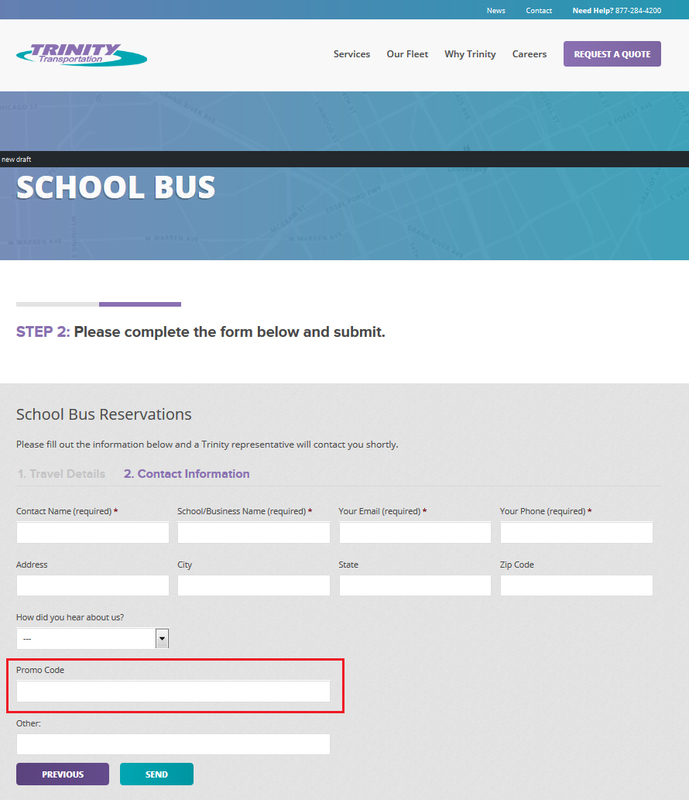 Considering school buses? 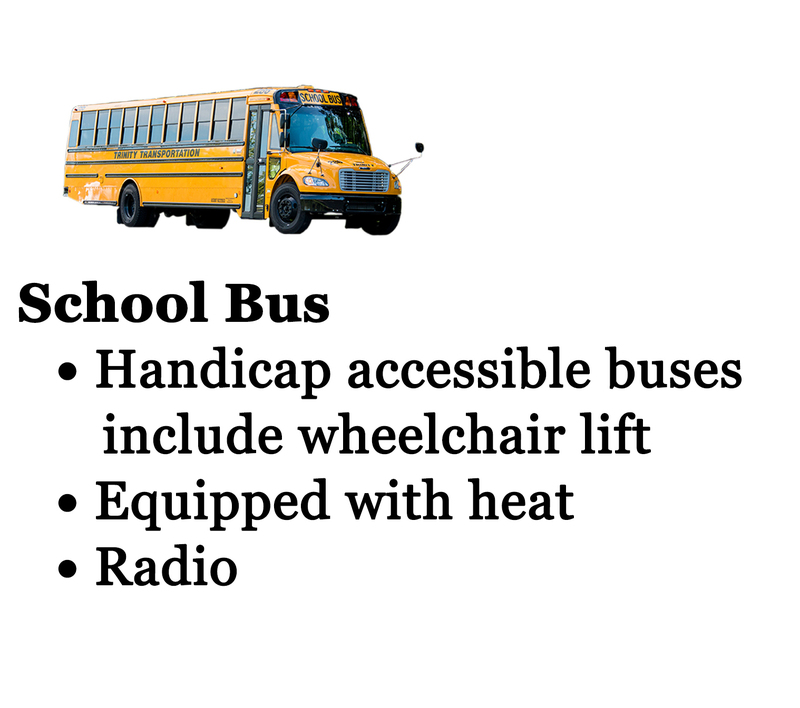 They are great for school routes, field trips, athletics, weddings, and special events. Our mini coach is super fun and is popular with weddings, special events, and fundraisers! For marching band trips, group vacations, athletics, conventions, weddings, fundraisers, and student/field trips, hop on our motor coach bus. 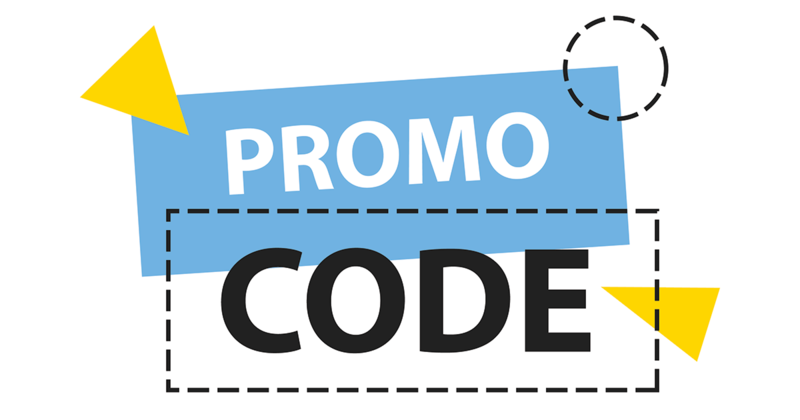 Are you attending an athletic or corporate event, or need airport or student transportation? 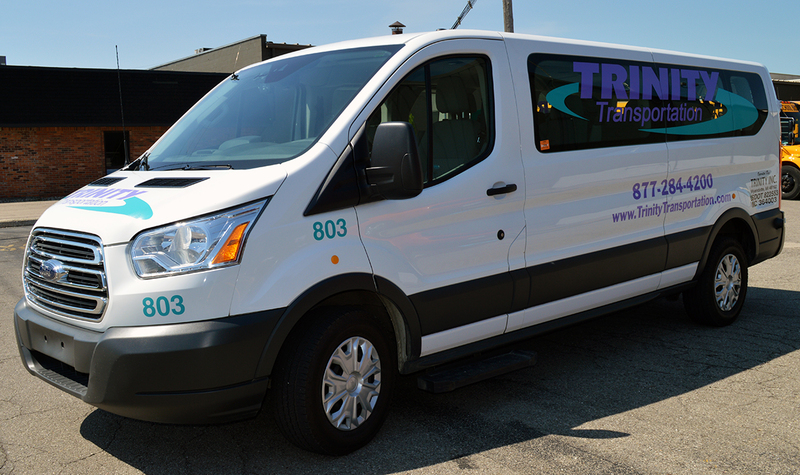 Our shuttle is the vehicle for you! 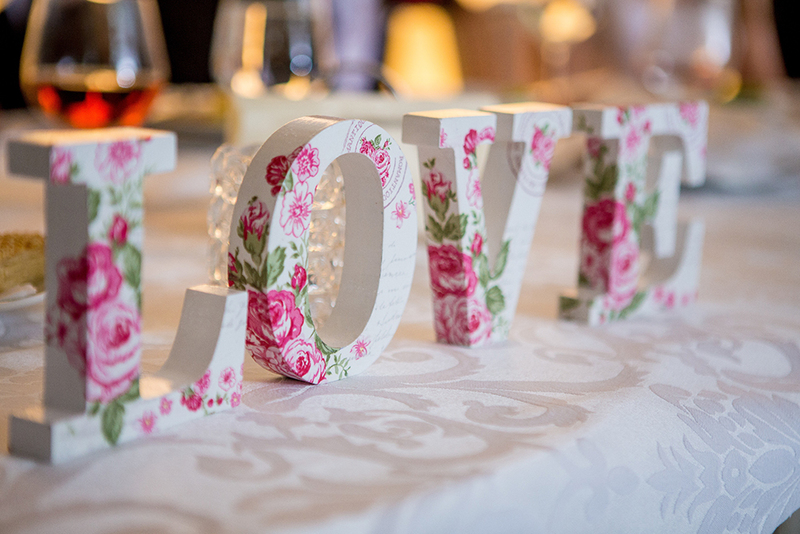 Many people use our party bus for weddings, a night out, or special events. 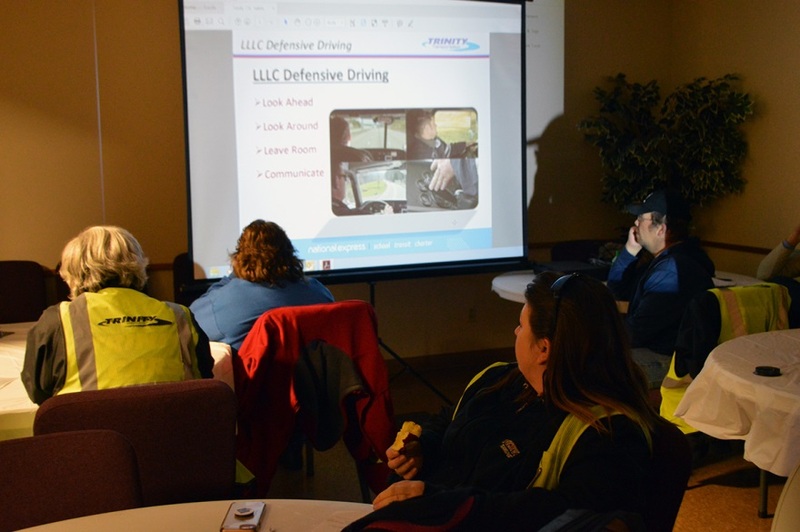 Last, but not least, our sedan division is perfect for corporate and airport needs, special events and student transportation! To help you pick the right vehicle when booking, we’re going to give you a breakdown of each division, including a few highlights of each vehicle. One plus across the board: all of our vehicles have GPS tracking! Our school bus division is made up of our mini and regular-sized school buses. 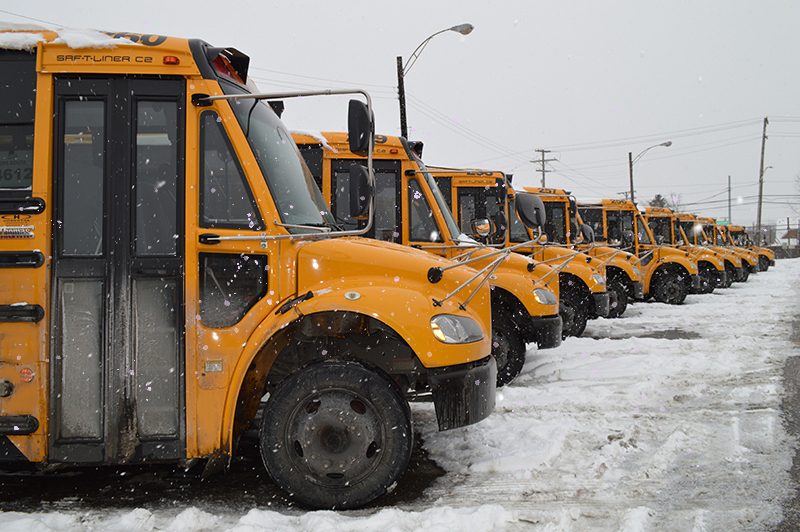 We have over 350 school bus routes and transport over 10,000 students daily! 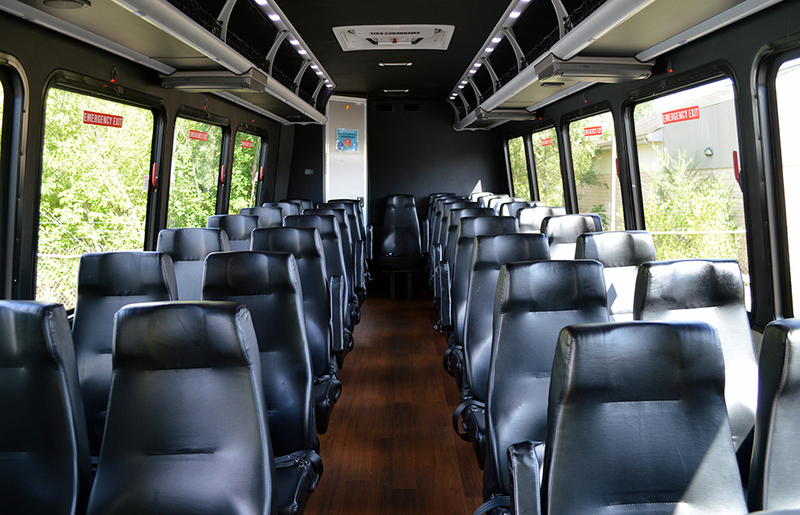 Our motor coach division includes our motor coach buses, mini coaches, executive mini coaches, and our party bus. Our sedan division is comprised of our full-sized van and transit shuttles along with our Prius sedans and minivans. 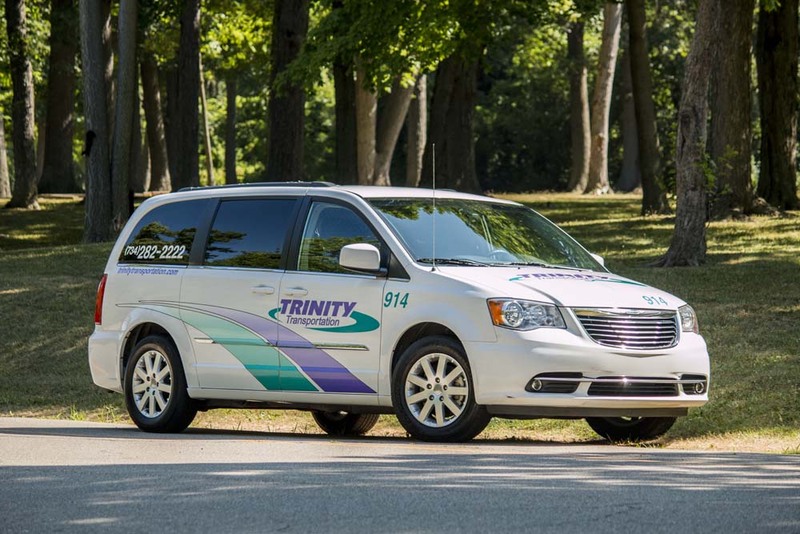 Our sedan division specializes in student and senior citizen transportation, serving our community for over 36 years! 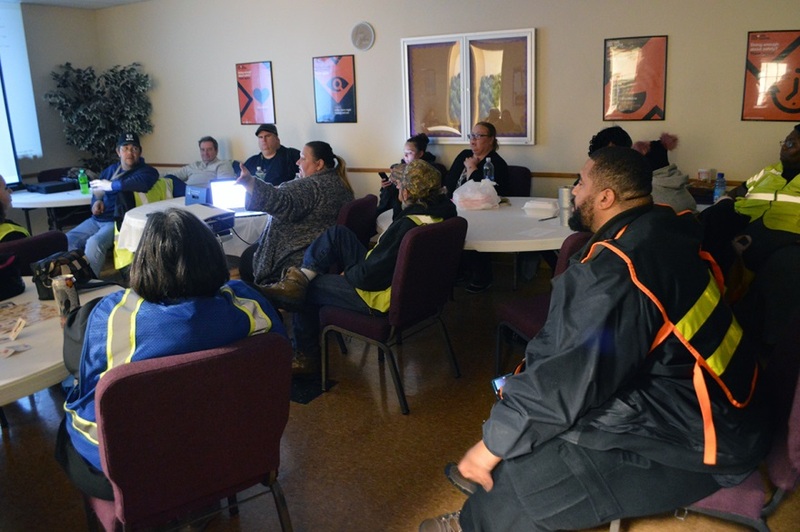 We have vehicles in all departments, ready for your every transportation need. 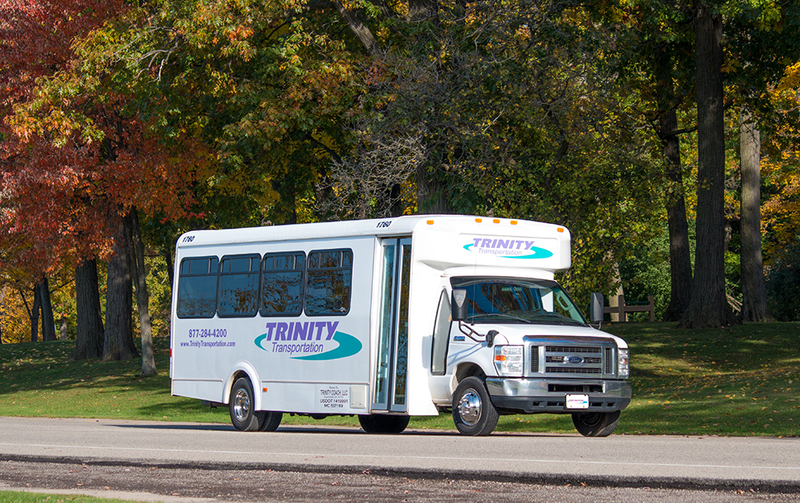 For more information on our vehicles, visit trinitytransportation.com/ourfleet or call us at 734-284-9229! 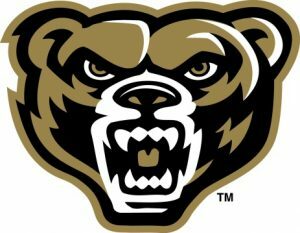 November is under way, the weather is cooling off, and the excitement of the upcoming holidays is surrounding us….and basketball season is starting! Basketball is the sport of winter, allowing us to cheer on our favorite teams and watch them excel throughout the season. This year is especially thrilling since the Pistons are now in downtown Detroit with Michigan’s other professional teams! If you’re heading to a game this season, we can get you there and provide you with time to relax and enjoy the drive! 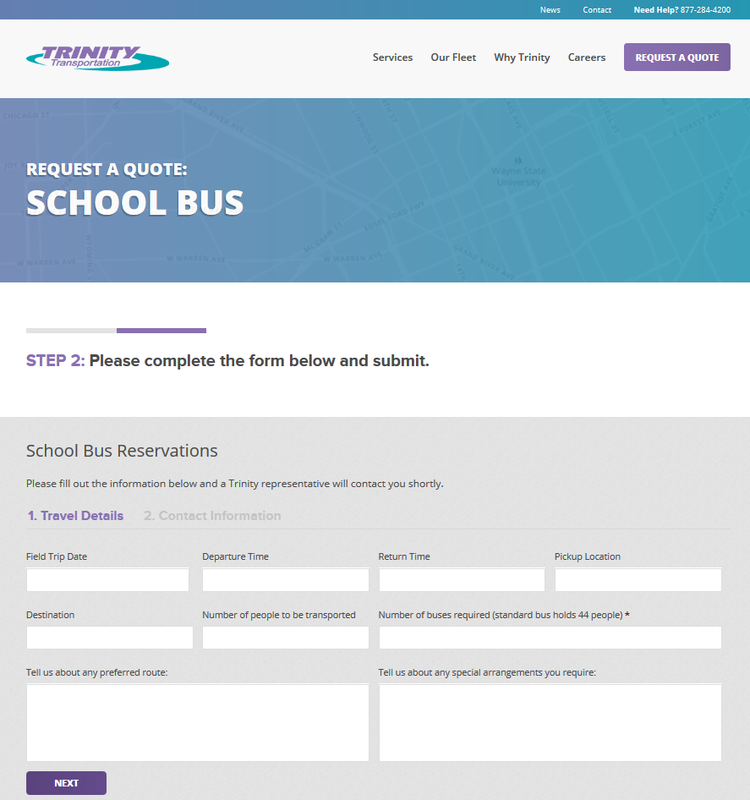 Avoid the hassle of construction and have fun with your friends the entire night by using Trinity. We have the vehicle for you! 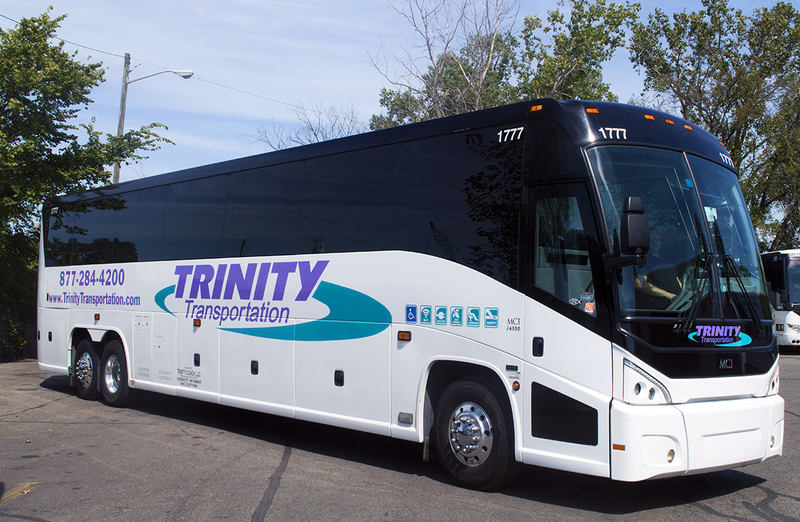 This basketball season, Trinity Transportation will be rooting on the Eastern Michigan Eagles, the Oakland Grizzlies, and the Wayne State Warriors! 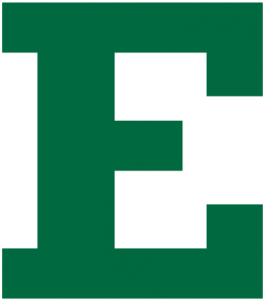 We are proud to sponsor and provide our buses for the athletic departments of Eastern Michigan University, Oakland University, and Wayne State University. We’re ready to show our pride and watch our teams shine!